Our NEW jackets are FANTASTIC! Beautiful stitched-on twill connected lettering stands out and make these jackets unique! 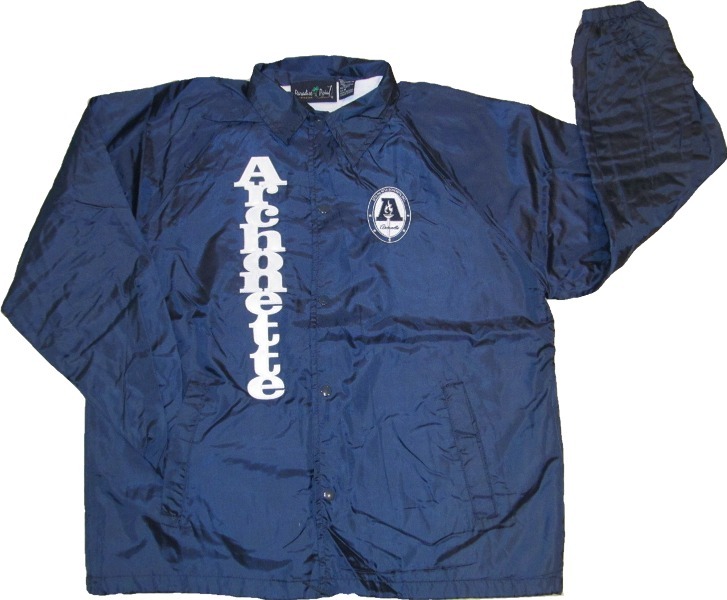 Choose jacket and lettering colors, and even add your name or chapter underneath the NEW Archonette logo! So VERY Sweet! *These jackets are unisex sizes and run a little large. Please order accordingly.